This Valentines, Smart Communications will debut its first web series entitled “FindHer.” It will premier on YouTube starting February 9, 2019. The project is produced by Smart in partnership with Epicmedia and Bent & Buzz. It is a seven part romantic comedy series about three people who struggle through the complexities of love in a world of smartphones. The telco released the first teaser last week. The first five episodes will be available on February 9 with the final two breaking on Valentine’s Day, February 14. FindHer is directed by Victor Villanueva. The story was written by award-winning writer Carl Chavez and best-selling author Rod Marmol. The series features actors Barbara Ruaro as Lia, Dionne Monsanto as Aika, and Vance Larena as Gabe. 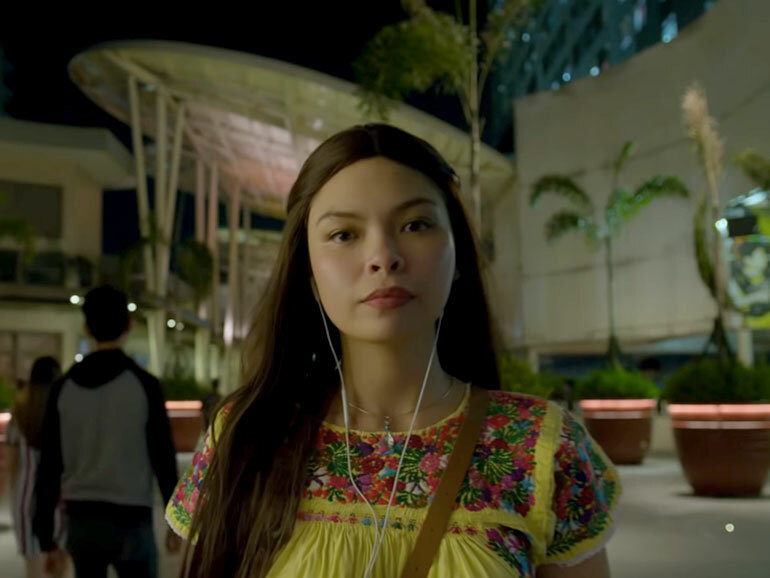 Ruaro recently starred in “Dog Days,” a feature film at the 2018 QCinema International Film Festival, while Monsanto is known for her breakthrough role in the 2016 daytime series “Tubig at Langis” and recently, the digital film “Glorious.” Larena’s last project was “Bakwit Boys,” one of the finalists at the 2018 Pista ng Pelikulang Pilipino. You can watch FindHer using Smart Gigasurf which comes with free 1GB (or up to 1 hour) per day data for YouTube, iFlix, iWant TV, NBA League Pass, and Cignal TV. Personally, I use Smart GigaSurf 99. For PHP 99, I get 2GB of data plus the aforementioned 1GB per day for videos, good for seven days. I re-sign every week for a total of 8GB of data for PHP 400/month. Not bad if you ask me. To start, just dial *121# and navigate to GIGA VIDEO and choose option 2 (2GB, 7 DAYS, P99) then hit subscribe.